Home / Unlabelled / Robert Kyagulanyi To Make Kyadondo East a Model Constituency. Robert Kyagulanyi To Make Kyadondo East a Model Constituency. 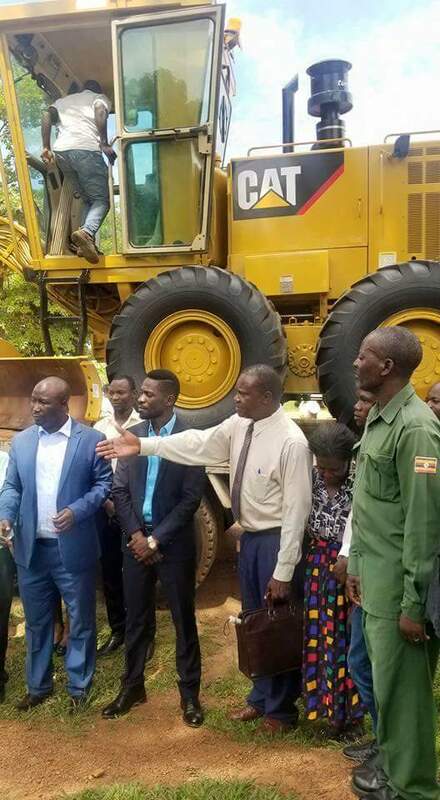 If you want to know what progress is, and the explanation of standing in to represent your people, then you should follow singer turned MP, Robert Kyagulanyi. Famously known as Bobi Wine, The Kyadondo East representative has climbed above the ladder in helping his constituency. He is on a move to make his constituency the greatest. 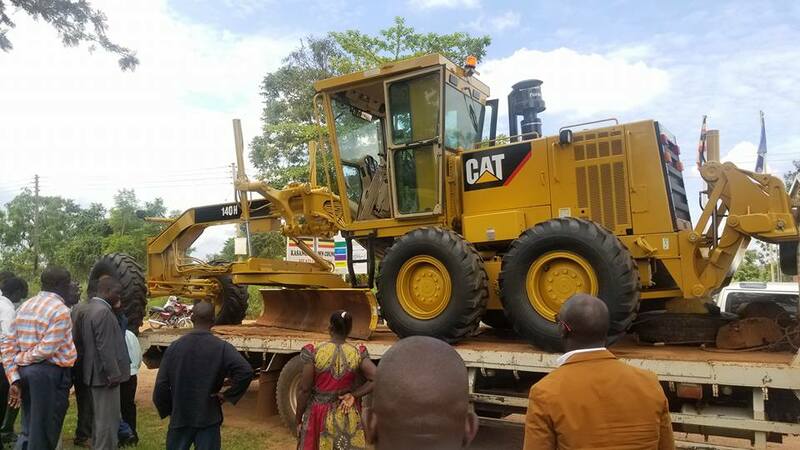 Bobi Wine was honored to receive the grader which they managed to procure, to make their roads a better one. To him, he will stand for the voices that are unheard, and will continuously fight for freedom. “We are on course towards making Kyandondo East a model constituency! Today we received our constituency grader. We purchased it from the funds collected by Kasangati Town Council as property tax together with an offer from the patriotic LC1 Chairpersons of all the 50 villages in Kyadondo who sacrificed immensely towards this cause. I can now authoritatively say that even if we cannot afford tamarc yet, no single road shall remain with a pothole.